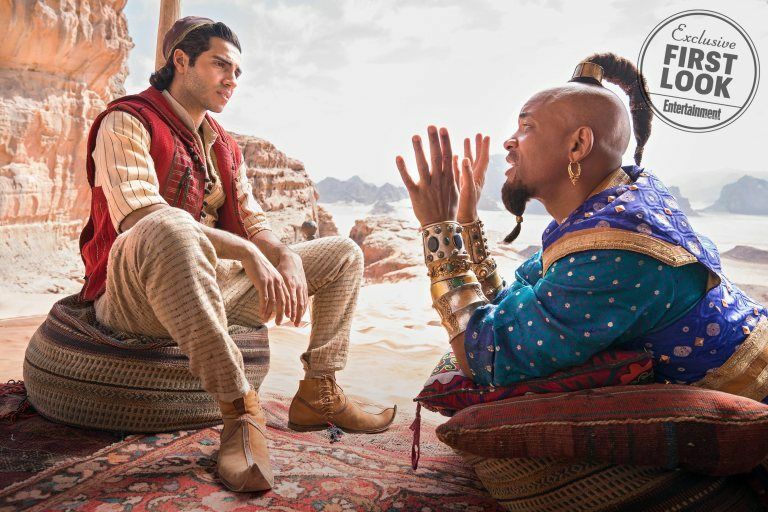 Given the massive success of The Jungle Book and Beauty and the Beast, there is considerable attention surrounding Disney’s upcoming live-action remake of Aladdin—especially because of the director at the helm. 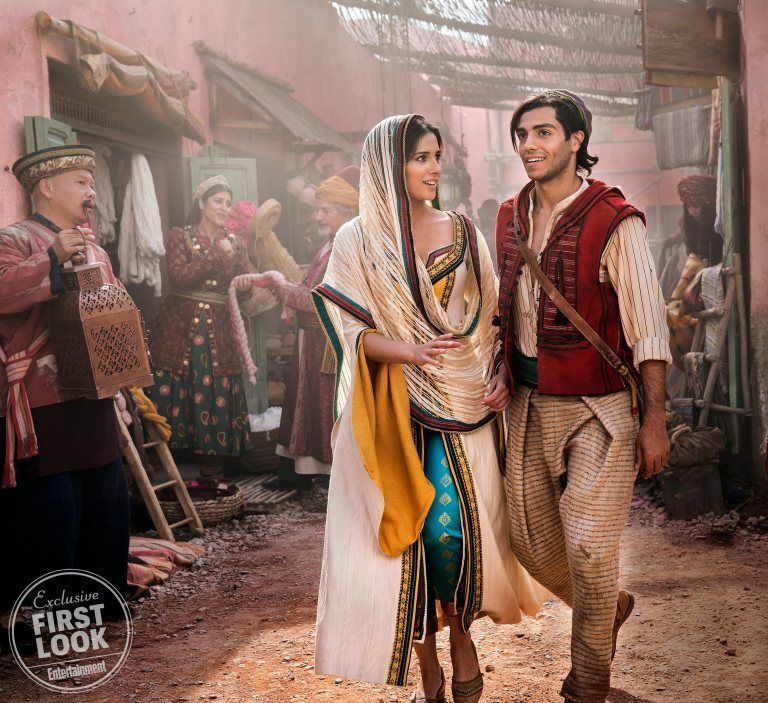 You wouldn’t necessarily think of Guy Ritchie when considering a colorful Disney musical for the whole family, but that’s part of what makes Aladdin so interesting: it’s a bit of a risk. “Yeah. I’m afraid I feel the same way about — the whole idea about acting is that actors are supposed to act. The whole idea about directing is directors are supposed to direct. They see it comes from a filter and that filter, which is incidentally hard to articulate because ultimately the creative process is hard to articulate, but I feel so — trying to explain what I find to be a secondary component to what is principally a human challenge rather than an ethnic one, my concern was principally a human concern and all the other challenges are met according to the challenge of any creative component. There are just decisions that are made, there were decisions that were made because they were obvious, because that was the DNA of that particular narrative, so outside of that, I’m confused by, only because maybe I’m taciturn about exactly how to express or articulate that particular component because for me, it’s just obvious. While all stories are universal to some degree, there’s got to be a better way of acknowledging the fact that someone with an Indian or Middle Eastern background may have brought something unique to the table by making Aladdin. Obviously Ryan Coogler brought his own personal experiences to making the distinctly African (and African-American) Black Panther, and it made a difference. Regardless, I do think Ritchie can be a good storyteller—King Arthur and The Man from U.N.C.L.E. are sorely underrated—and I’m curious to see what he brings to the table with Aladdin. The film is due to hit theaters on May 24, 2019.